You know, the bummer about spring is that it only lasts 3 months. You could blink and easily miss it. And, wouldn’t that make you unseasonably sad? Honestly, melancholy suits you better in winter; so, this spring, let’s make sure you get out there and happily celebrate new life, rebirth, and growth. 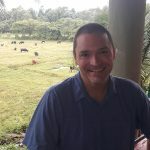 To help you get the most out of Spring 2019, I’ve compiled a list of activities that best capture the very essence of the season. Enjoy America’s Pastime in the deserts of Arizona, party in South Boston on St. Patty’s Day, or surround yourself with spring flowers in California and Washington D.C. Your schedule is booked ‘til summer. Prove you’ve got perfect game when it comes to springtime family vacations by taking a crack at Spring Training in Arizona! 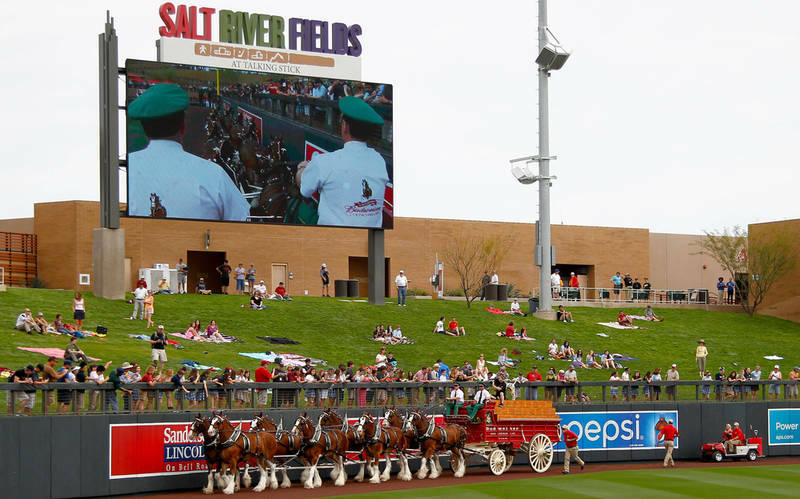 In and around Phoenix, Major League Baseball’s Cactus League has become synonymous with happy family memories. The picnic-like atmosphere, smaller crowds, and clear skies explain most of it. 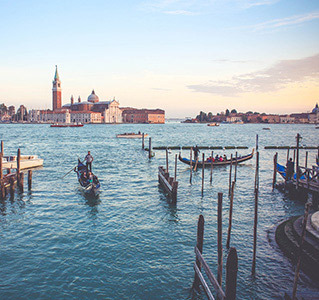 But, the fact that Phoenix, Scottsdale, and Tempe serve up a lively nightlife, high-end shopping, and excellent fine-dining explains why even non-fans can leave with smiles on their faces. And, with moderately sunny days and cool, crisp nights in the desert, you can rest assured that this year’s family vacation won’t get rained-out. Spend a magical day within a sea of ranunculus flowers during a visit to The Flower Fields at Carlsbad Ranch. As the quintessential symbol for spring, flowers should factor into any springtime vacation. 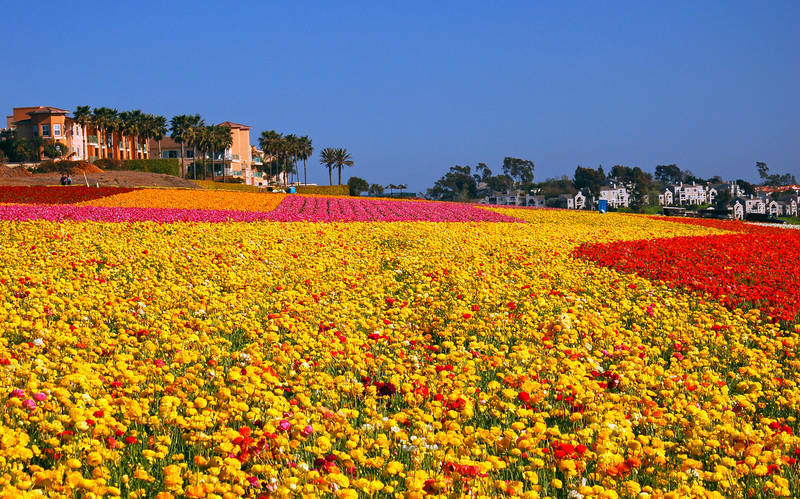 And, year after year, The Flower Fields deliver an explosion of color in March and April. Row upon row of giant Tecolote ranunculus flowers, a wagon ride pulled by an antique tractor, and plenty of learning activities for kids makes for an unforgettable family experience. Make sure you check out the sweet-pea hedge maze and the cymbidium orchid greenhouse to get the most out of your visit. The best St. Patty’s Day celebration doesn’t take place in Ireland; it happens in Boston! And, this St. Patty’s Day party traces its roots to the American Revolution! Most people don’t realize that today’s famous South Boston St. Patrick’s Day Parade evolved from the original Evacuation Day Parade, celebrating the retreat of British soldiers from Boston. 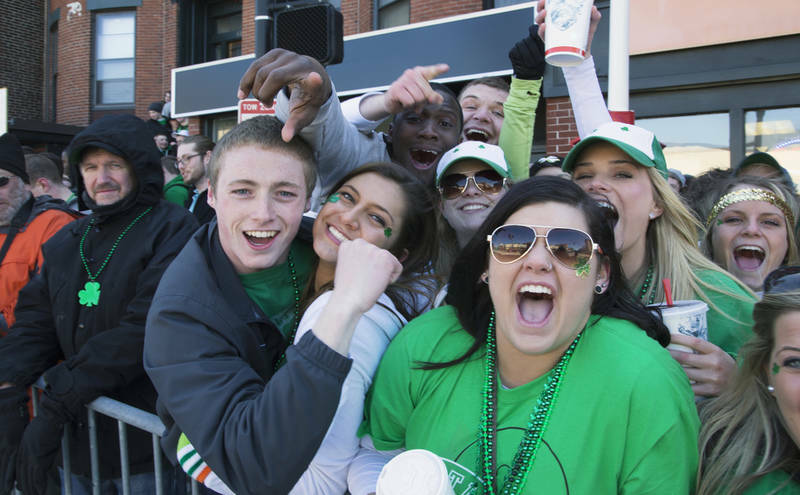 And, with over a million revelers swarming the streets, the St. Patrick’s Day celebration in Boston reigns supreme over all other shindigs held on the same day. But, if you can’t make it to Boston this St. Patrick’s Day, countless cities across America succeed in creating a fun, festive atmosphere for all ages. One of the greatest springtime traditions takes place in our nation’s capitol. 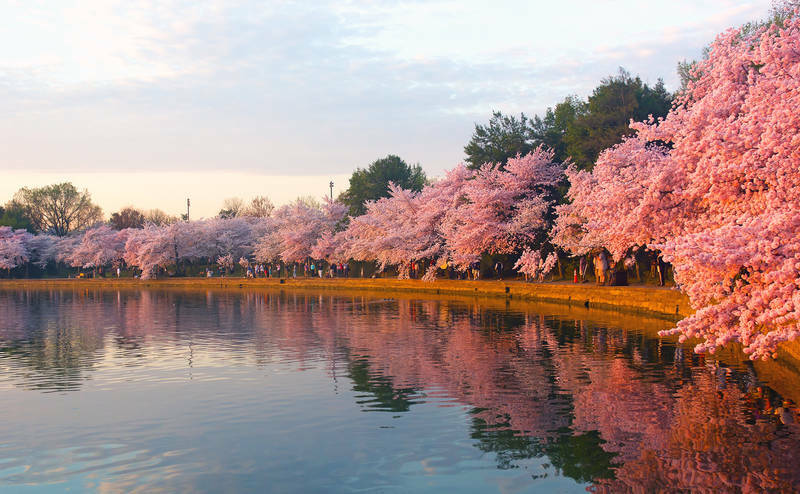 This year, the 2018 National Cherry Blossom Festival runs from March 20th through April 15th. Come enjoy the beautiful cherry blossoms, take part in exciting activities, attend various music events, or even volunteer. You can find countless ways to celebrate Tokyo’s 1912 gift of 3,020 cherry trees to the United States. But, whatever you do, make sure you check out the National Cherry Blossom Festival Parade. And, if you feel generous, enjoy springtime-inspired cuisine at the Pink Tie Party benefit while competing for prizes in the Fashion Face-off. Psst… Hi. If you have a hot tip on an exciting event this spring, mention it in the comments below and we just might add it to the list!